Hair and beauty has been a part of our lives for as long as we can remember. 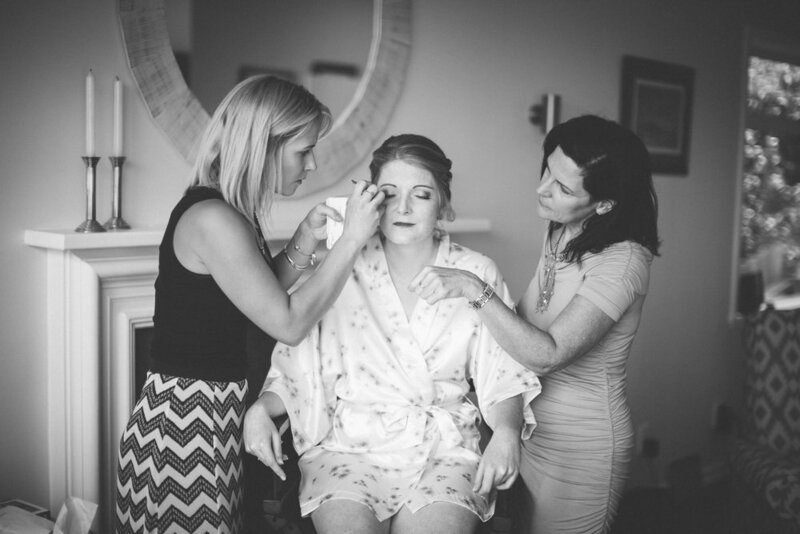 Helping women look and feel their best is such a fun and rewarding job. With over 30 years combined experience in the beauty industry, we pride ourselves on creating looks that are personally catered to every individual. Whether you want the 'no makeup' look, the bold and dramatic, or unsure of what you're after, we are here for you. We're based in Whitby, Wellington and Napier, Hawkes Bay and love to travel. Being mobile, we are able to travel to you anywhere in the wider Hawkes Bay and Wellington region or you're welcome to come to our salon in Whitby. We have a special love for weddings, but can also help out with any kind of event, from a casual night out to advertising and special effects. Have a look at our portfolio and, if you like what you see, we'd love to hear from you!